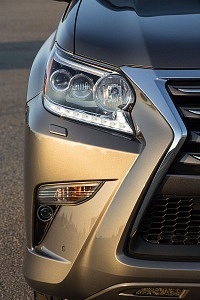 It may sound somewhat unprofessional to add Luxury as the name of a trim; I mean, definitely the automaker wants to include as much as possible in one or two words when describing a certain equipment level, but seriously, Lexus? Wasn’t there anything else more subtle than Luxury? Maybe we’re getting a little hard on just a technicality. 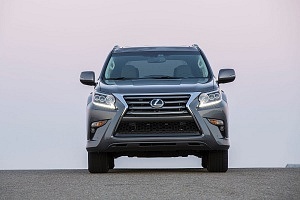 It’s better to go ahead and check out what is the 2015 Lexus GX 460 capable of and figure out why Lexus still keeps a few classic SUVs in its offer especially when the RX 350 and the NX series are selling so well. 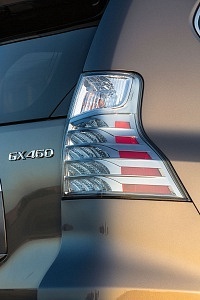 Lexus only offers the GX 460 in base and Luxury trims. The base model consists of a base formed by 18 inch wheels, automatic LED low-beams, sunroof, a rear privacy glass and a rear spoiler. Getting inside, the driver and front passenger benefit from 8-way powered seating with 2 lumbar options and driver memory settings. Steering wheel benefits from tilt and telescopic function. 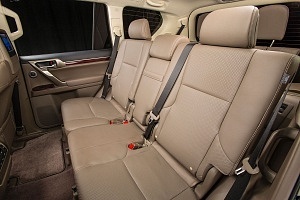 Leatherette premium vinyl upholstery and dual climate control also comes standard on the GX 460. 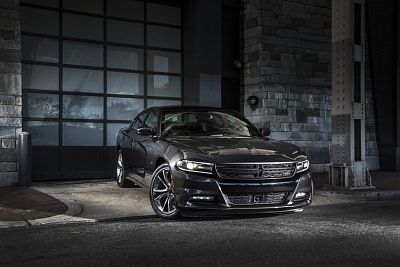 Among these, the Luxury trim comes with a liquid graphite finish applied on the 18 inch wheels, which are further tuned with an adaptive suspension able to overcome bumps and cracks in the road with great finesse. Auto-dimming side mirrors blind spot monitoring and a mahogany wood insertion on the now-heated steering wheel are just a few of the team of upgrades the Luxury package offers. One last element which may not be omitted from the list is the Mark Levinson audio system; a real piece of technology for audiophile drivers. If one thing’s certain, the GX 460 doesn’t whine like most other SUVs when it comes to pulling, climbing and dragging around thousands of pounds. 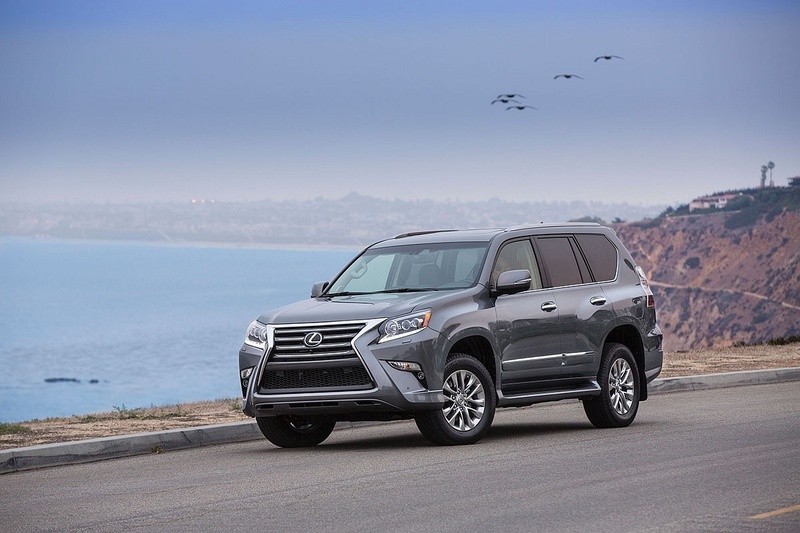 Equipped with a 4.6 liter V8 engine connected to a 6-speed automatic gearbox, Lexus GX 460 delivers 301hp and 329 pound-feet of torque to the wheels. A permanent four-wheel drive system with a dual range transfer case is also fit into the standard package. When equipped properly, the GS 460 is not shy of towing 6,500 pounds. 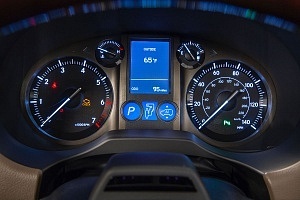 The SUV reaches 60 mph in 7.2 seconds, an average value in the full-sized SUV segment. 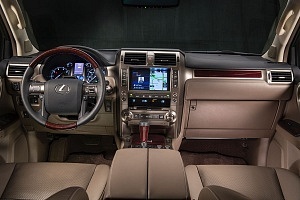 Fuel economy values aren’t as encouraging though; EPA estimates a 17 mpg combined fuel consumption rate, rendering the GX 460 below the average of the segment. 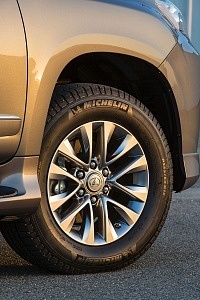 Although built on the classic body on frame system, the SUV rides smoother than you might expect, especially thanks to the adaptive suspension whose level of firmness can be altered in three stages. In an attempt to tune the braking system both for on and off-road use, Lexus induced a rather slower response on the braking pedal. 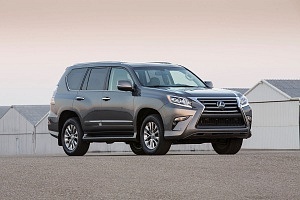 While you can easily find a bunch of full-sized SUVs with better handling and fuel economy, the GX 460 didn’t not mistakenly named its trim Luxury. It offers a variety of great interior materials and a multitude of options which smoothly combine classic styles with modern technology. 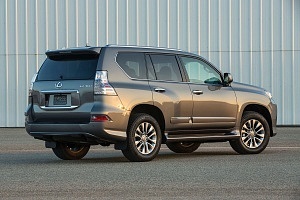 If you’re more a car lounge type and don’t really care about arriving on time and downshifting, chances are the 2015 Lexus GX 460 may look up to you. OlderIs the 2015 Toyota Tundra CrewMax winning hearts of loyalists?